We provide customers with a simple, efficient and systematic method to advertise, connect and engage with their target customer within the Out-of-Home advertising environment. After implementation we monitor and evaluate our client campaigns and utilise analytic data to ensure that customers are receiving the best return for their AdSpend not only with increased monetary value but also increased brand value which is unquantifiable when analysing consumers purchasing decisions. WHAT TO EXPECT WHEN WE PLAN YOUR CAMPAIGN? We use critical thinking methods that are well considered and thoughtful and take into account each client’s needs in regard to their target market, reach, frequency and budget. We hand select advertising sites and opportunities within Geo-locations that fit within the clients advertising strategy. We plan and implement the entire campaign on behalf of our clients with precision and meticulous detail. 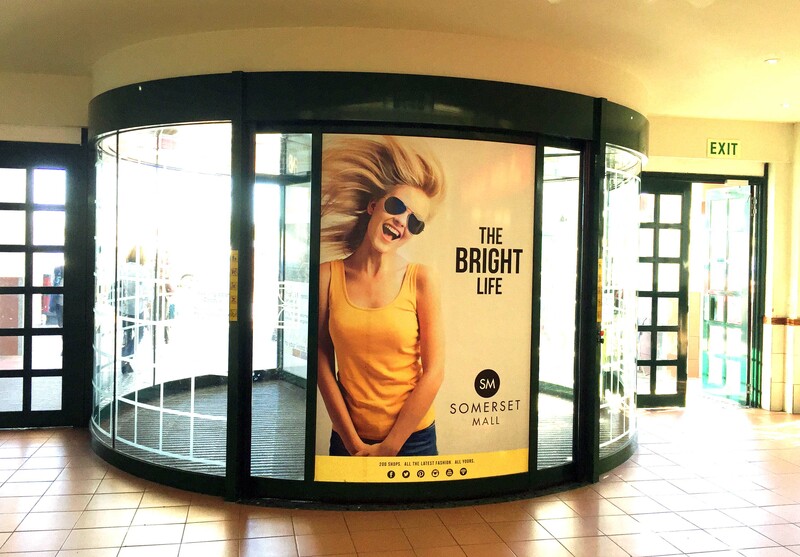 Use sheer size, scale and ubiquity of the outdoor medium to create a bold visual impact that is hard to miss. 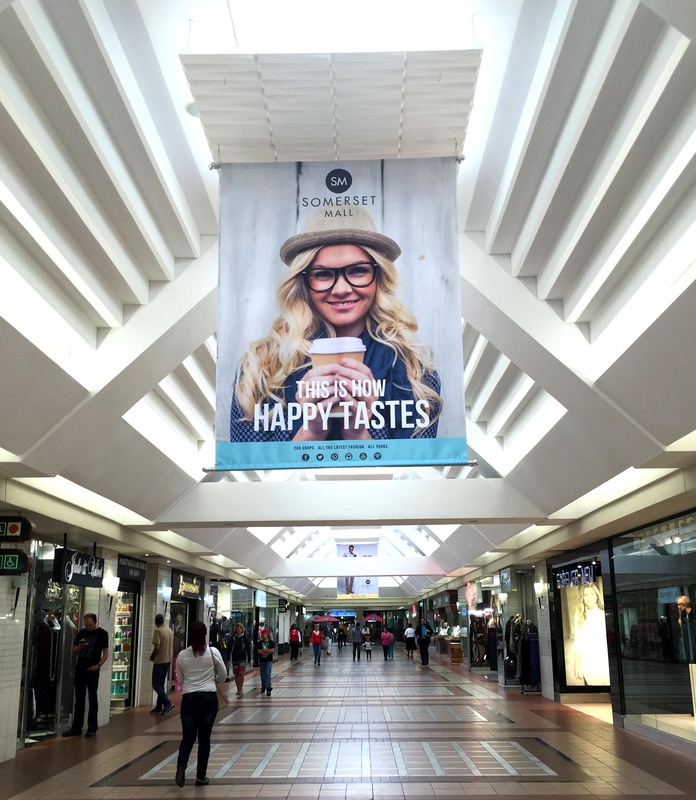 Outdoor advertising delivers on a multitude of communication objectives.